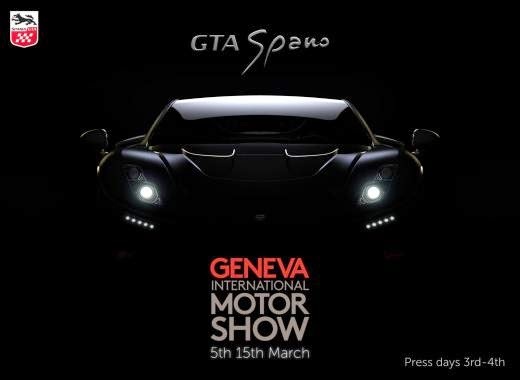 GTA Motor, one of Spanish supercar manufacturers has announced that they will respect the Geneva Motor Show this year with their presence along with Spano 2015 version. To replace the previous model which uses a 8.4-liter V10 engine capable of producing 900 hp of power into a new variant that carries a 8.0 liter V10 twin turbo that they develop themselves, they also claimed that new engine has capability of spewing power more than 925 hp and 1,220 Nm of torque. Furthermore, this Spanish company also said, that their new supercar is able to accelerate from 0-100 kph in 2.9 seconds and has a top speed of more than 370 kph. 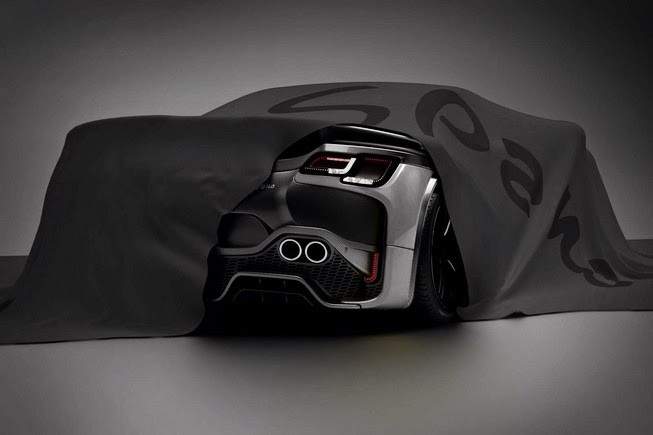 And from this single teaser image revealed the new shape rear with a new LED lights, one of the quad exhaust setup, an aggressive new diffuser and trunk spoiler.